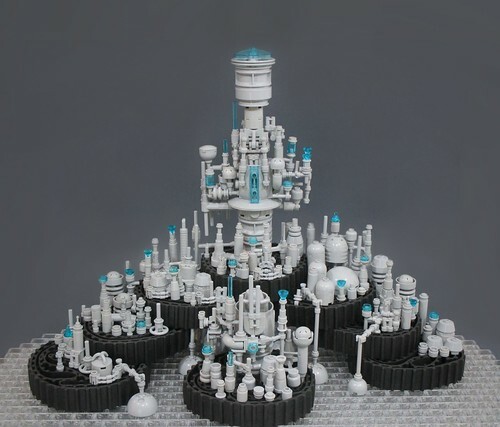 Built for Brickworld Chicago 2018, Hacim Bricks made this awesome sci-fi city that is purely the definition of greebles, but greebling used to great and powerful effect. I was fortunate enough to see the very start of this build last year, but I never fully imagined how big or cool this would turn out once it was brought to completion by its builder! As to be expected with any creation like this, there are many small parts used in creative ways. What's your favorite use? !